Look at this little “bujji babu!” That means little boy in the Indian language. 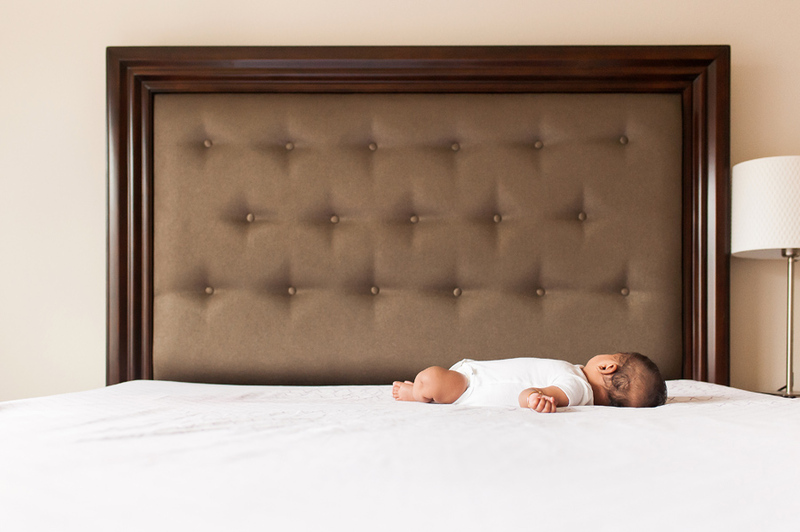 I kept hearing the proud parents, Udai and Sowmya, cooing that sweet phrase when they were snuggling their first baby boy, Arnav. He’s so precious! 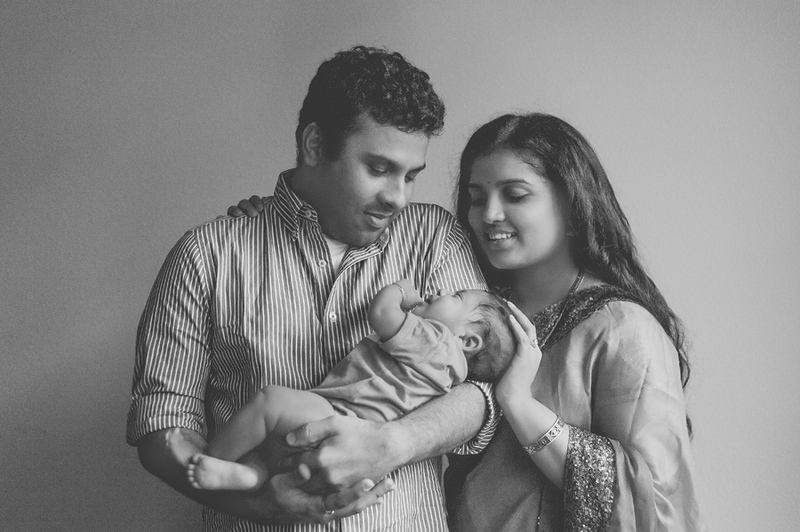 Arnav was born on June 25th… the little guy was so excited to meet his mom and dad that he arrived 13 weeks early!! He was 2.2 lbs and 14 inches long at birth. He is doing well and is very strong, weighing in at 13 pounds and is 24 inches long. We dressed him up in a cute Northwest outfit (plaid and a furry hat) and there is a photo where it looks like he is flexing his muscles and sticking his tongue out. It made me laugh- I hope you all chuckle as well. (Too cute!) He did an amazing job at the photo shoot. It was a lot of fun! Udai and Sowmya, it was so nice to meet you and spend some time in your lovely home documenting this special time in your life. Arnav is so cute and so loved. Congratulations! I hope you enjoy the photos.